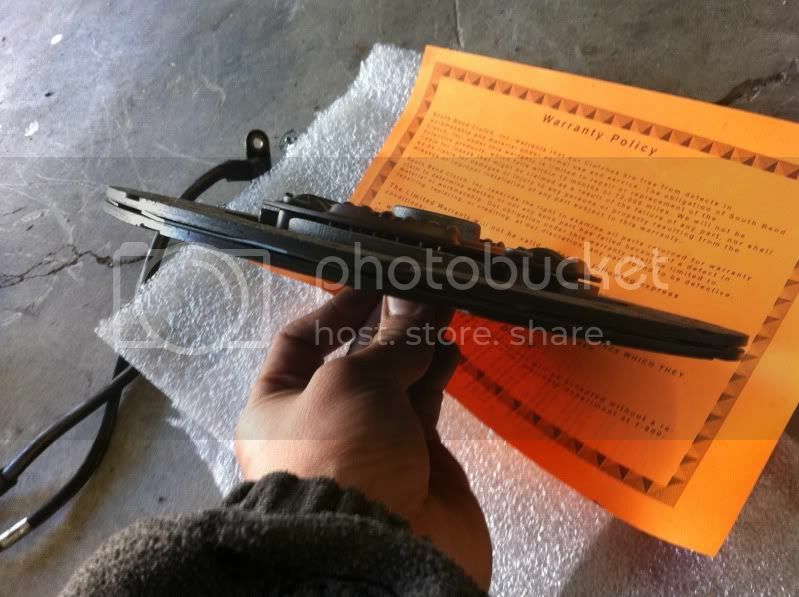 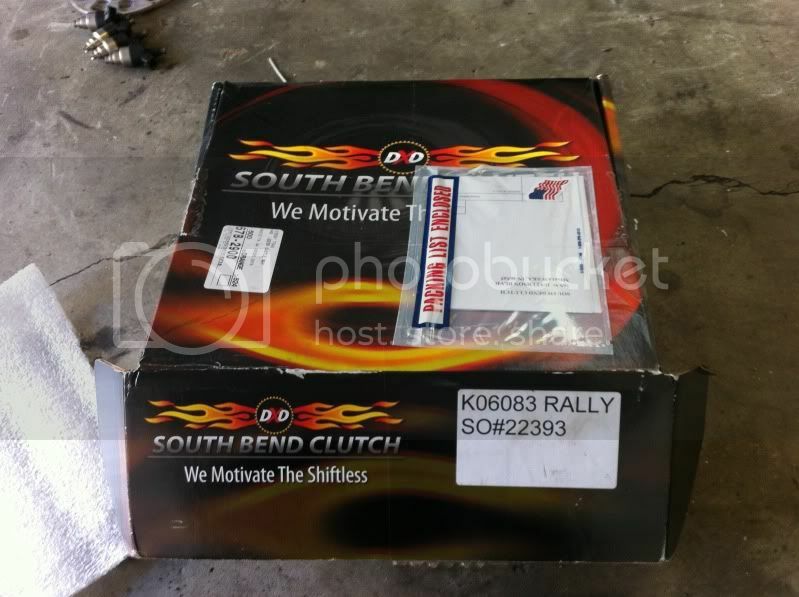 GA BRAND NEW SR20DET Southbend Clutch obo! 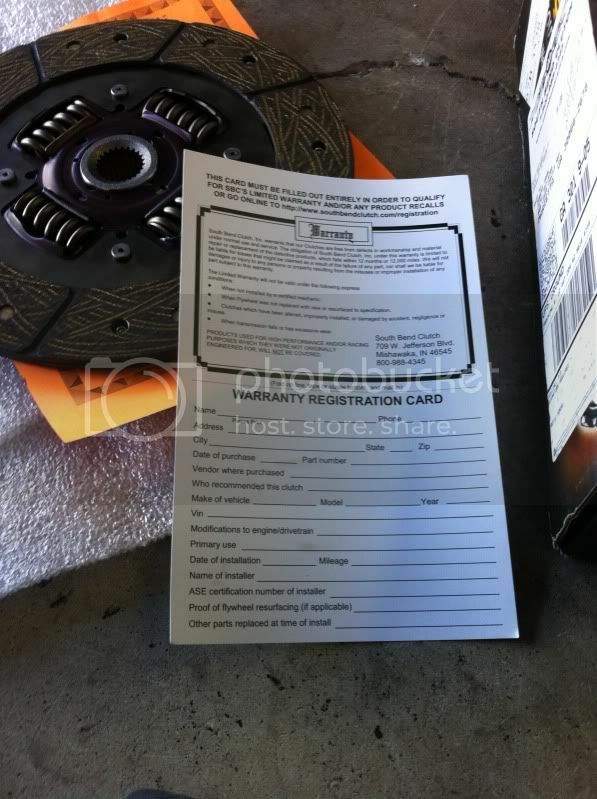 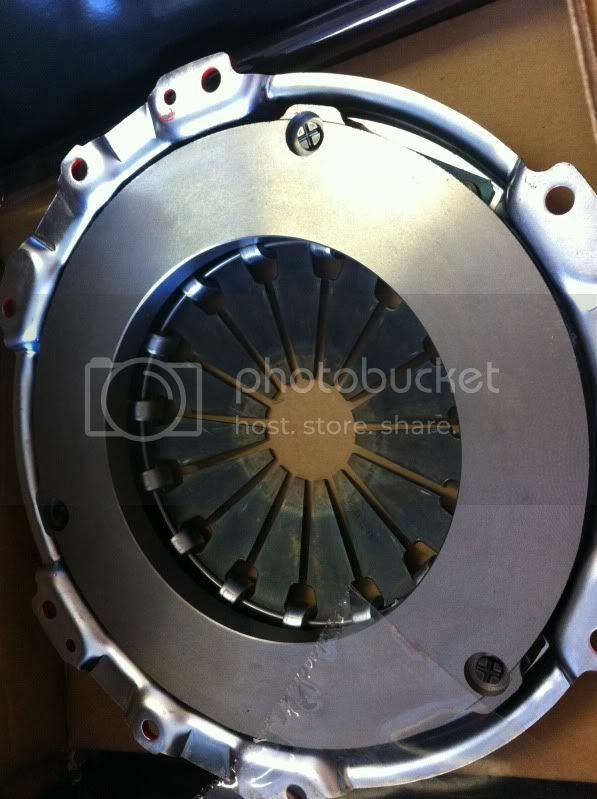 BRAND NEW SR20DET Southbend Clutch obo! 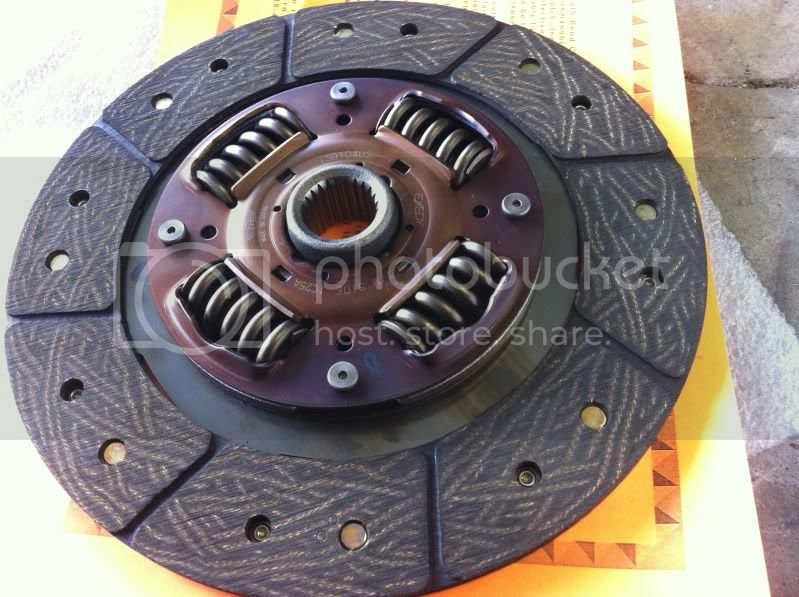 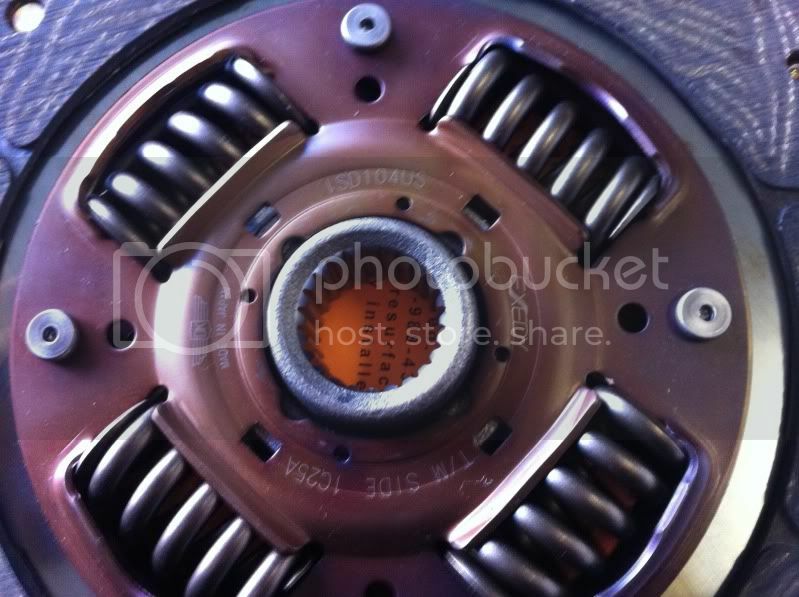 Southbend Stage 1 clutch: $320 shipped obo! 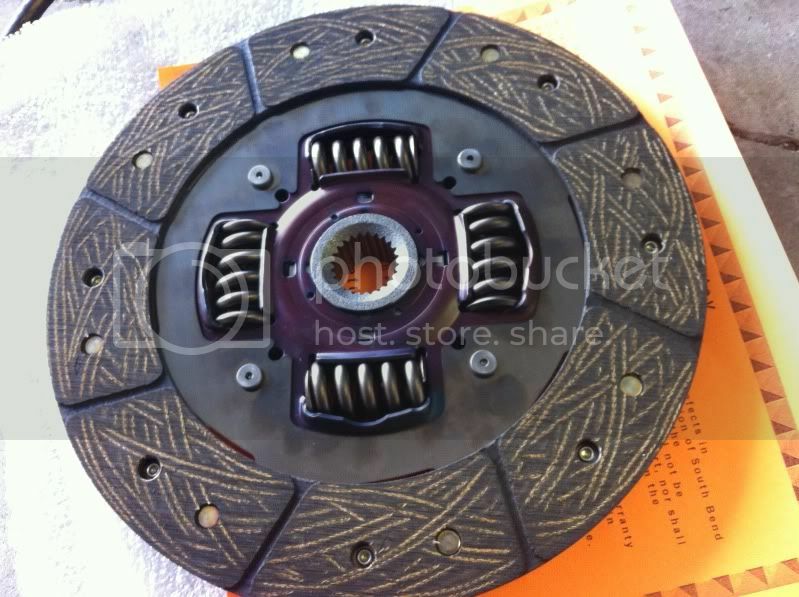 - Rated at 360ft/lbs - Warrantee included!